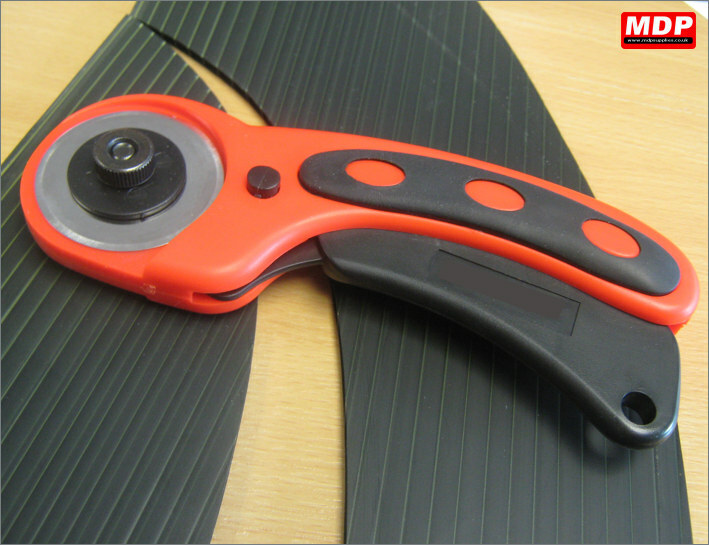 Complimenting our range of corrugated plastic we stock a range of accessories including stakes, frames and cutters. Price for 5 - 9 £10.49 ea. Price for 10+ £9.95 ea. 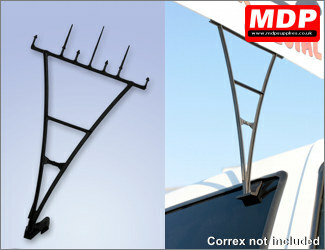 This kit comes with 2 large side frames, bungee and extender bar. 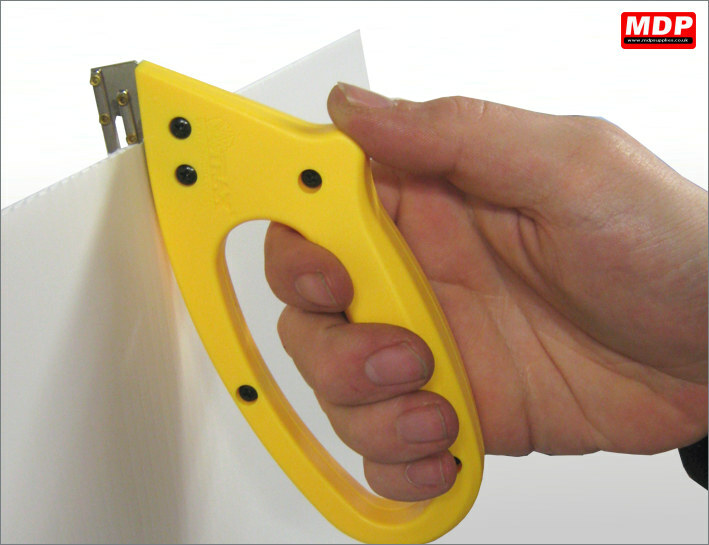 These go together to make a frame that can take corrugated plastic inserts from 24x18 inch (610x457mm) to 60x36 inch (1550x915mm). 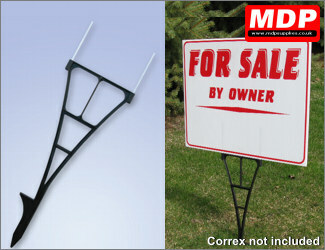 Just insert the prongs into your signs and step on the frame to insert into the ground. 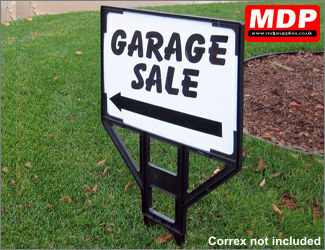 Gives you a low cost instant sign, ideal for building contractors, landscape gardeners etc. 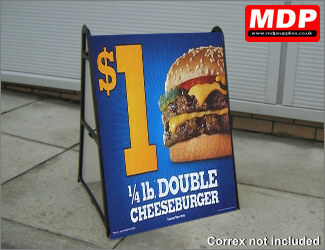 Price for 10 - 49 £1.79 ea. Price for 50+ £1.69 ea. Perfect for car dealerships or vehicle shows this clip allows you attach a correx sign to your vehicle by placing the bracket in the side window. Price for 10 - 49 £2.39 ea. Price for 50+ £2.29 ea. 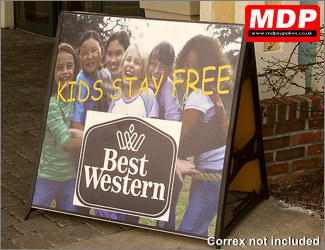 Plastic sign frame for a 24x18 inch (610x 457mm) correx sheet. Just feed into frame and clip into place. 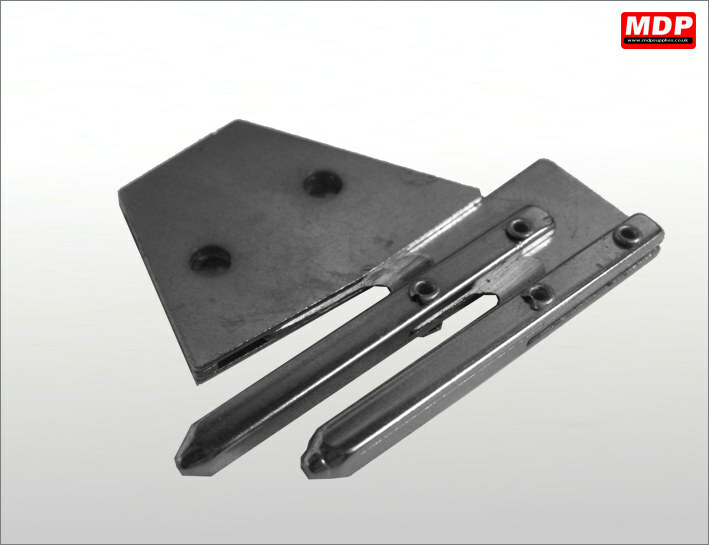 Step on frame to insert into ground. Price for 1 - 4 £12.95 ea. Price for 5 - 9 £12.49 ea. Price for 10 - 49 £11.95 ea. Price for 50+ £10.95 ea. 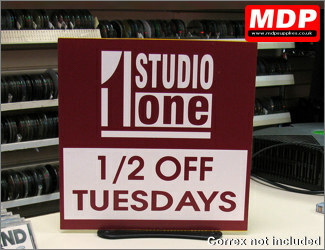 Use the Correx POS Stand to make a counter top sign from correx.